As the second biggest city in Cyprus, Limassol offers plenty to do for those looking for a Mediterranean adventure. Situated on the west of the island, Limassol makes a great base for exploring the more rugged and unspoiled coastline with a boat rental from Sailo. Today Limassol is a modern urban city, surrounded by beaches and rolling hills. Like the rest of Cyprus, you’ll find history almost everywhere you look, with ancient architecture and ruins part of the landscape. What this means for the visitor is, there is plenty to see and do! For history and culture vultures, making time to explore the ruins around Cyprus is a must do. Amathus and Kourion are two of the main ancient sites, dating from Ancient Greek times and with Roman influences too. Although they’re not in the main city of Limassol, both of these sites are easily accessed from the town and make essential day trips. The Castle of Limassol is a bit more accessible, dating from Byzantine times, it’s in the heart of the city and now houses a museum. Or for those who like to have more of a reason to visit somewhere head to Kolosi Castle. A short journey from the city, this is the heartland of the Cypriot wine lands and is a great place to sample some of the local tipple including the local sweet wine commandaria. Being in Cyprus, you’re never far from the sea and some incredible beaches. There are plenty to choose from with options for action packed watersports and party beaches, to more secluded and sedate coves. Ladies Mile beach is situated in the nearby Akrotiri enclave (officially part of the UK), but visitors can come and go easily to the beach for the day. This long sandy stretch is ideal for children as the sea is shallow and calm around here. Governors Beach, a little further along the coastline towards Larnaca, is more suited to snorkelers. 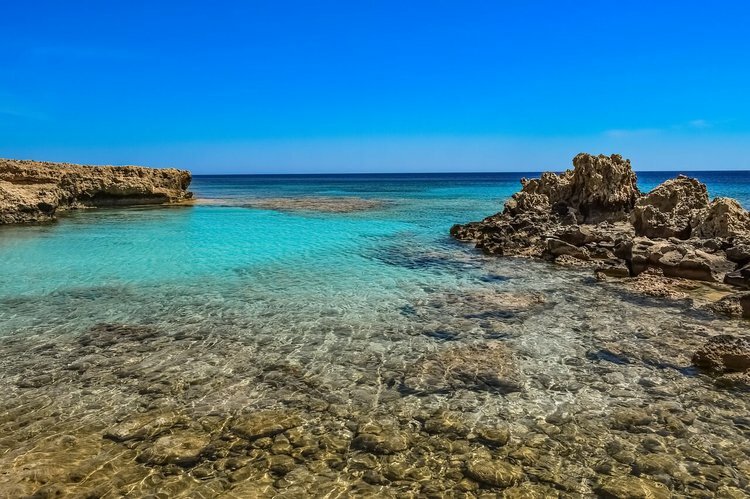 With its rocky reef, you can swim and spot fish darting for cover and then head back to shore to enjoy a snack at one of the many tavernas. One of the best things to do in Limassol is to head out into the sea and enjoy the coastline with a boat rental. 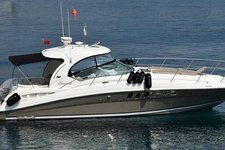 With a selection of great motor yachts to charter in Limassol, you can spend the day on the waves and find your own private beach. 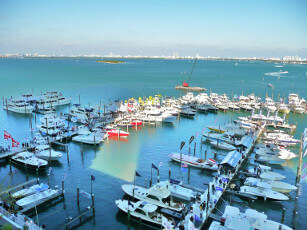 Bring along a snorkel mask or a fishing rod and make the most of your Sailo boat rental in Limassol. Head out on a day trip to the Akamas peninsula, stopping at the beautiful Blue Lagoon. This shallow lagoon is a stunning spot to enjoy a swim and enjoy the serenity and beauty of the Cypriot landscape. The area is teeming with sea life so bringing a snorkel is highly recommended to get up close and personal with those underwater dwellers. The Akamas peninsula is also a great spot to hike and wander, but is best accessed by boat rental. 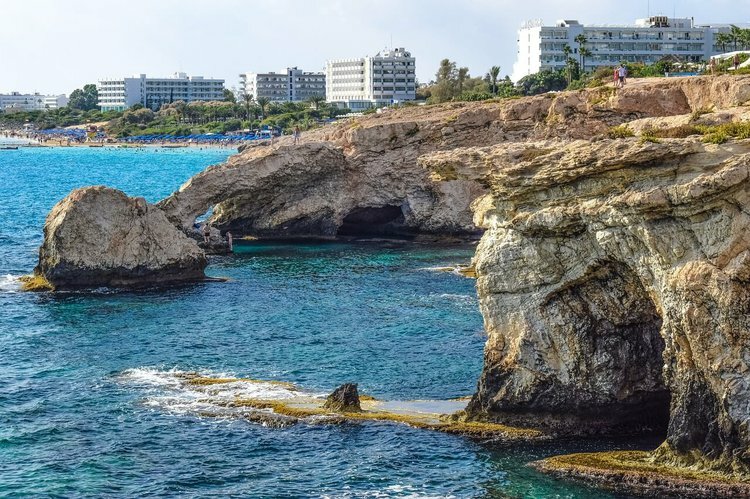 These natural rock formations can be found all along the coastline of Cyprus and these at Pafos (not to be confused with nearby Paphos) make a great stop on a boat trip from Limassol - or Paphos. Although you can access these sea caves from the road, approaching from the sea gives you a much better idea of their beauty. Plus, if the weather is calm, you can dive in with your snorkel and explore them up close. There are also popular sea caves at the eastern end of Cyprus, near to Ayia Napa, which are slightly more rugged and secluded. Although it’s near to lots of popular resorts and hotels, some of the beaches at Pissouri are still a great getaway. Cape Aspro is one of these hidden beaches, not easily accessible from land thanks to the high cliffs that flank the beach. 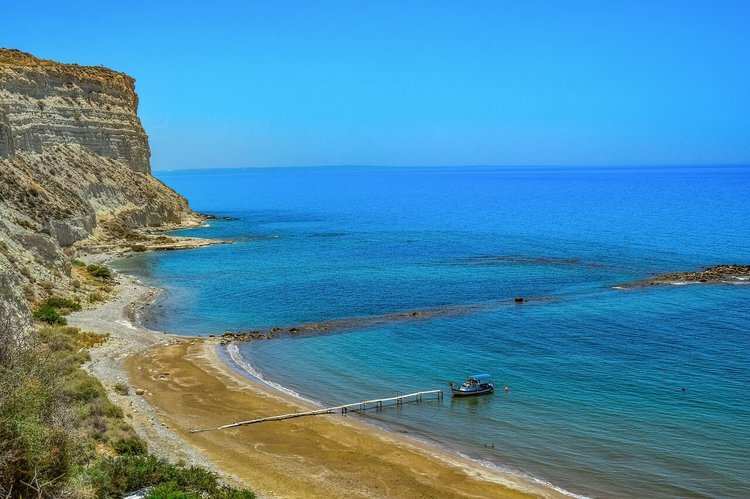 Along the same stretch of coast is Episkopi which also features some wild and rugged beaches, such as Zapalo Beach. If you head to any of these beautiful spots remember to take plenty of water and sunscreen as there is very little in the way of shade. And, don’t forget to take your litter home!